Nancy has been confirmed in pup to Wille – 7 puppies seen on ultrasound 🙂 Puppies due 28th October. I run a waiting list for each litter. You can request to go on a waiting list by contacting me. Be prepared for many questions before being allowed to get a Callicoma Kelpie. 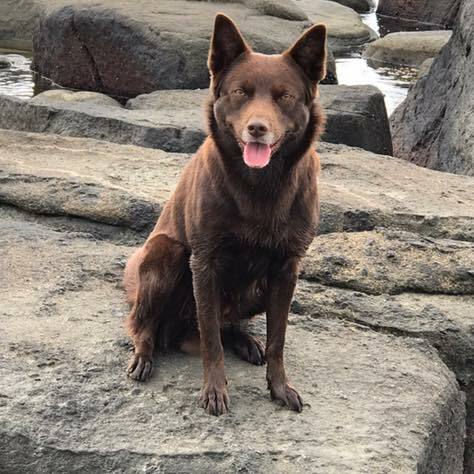 The answers to the questions will tell me (a) whether you are a suitable owner for a Callicoma kelpie and (b) how to choose the right pup for you. If it is decided you are a suitable owner for a Callicoma kelpie, you can then go on a waiting list. we run a “formal” waiting list and an “informal” waiting list (for want of better terms). We require a $100 deposit to go on the formal waiting list. If you are not ready to pay a deposit and just want to be kept informed as to whether any puppies are available then you can go on the informal waiting list. Of course people on the formal waiting list get priority over those on the informal waiting list. Please be aware it is actually a few years since anyone on the informal waiting list has got a puppy – there are too many people on the formal waiting list these days. 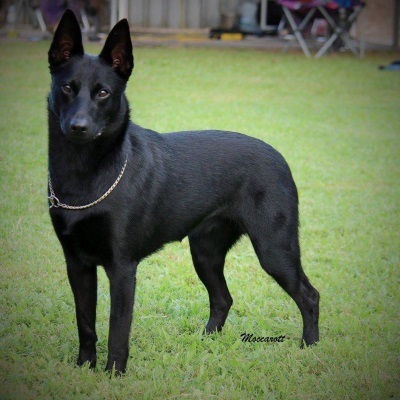 A deposit is an indication you are genuinely interested in getting a Callicoma kelpie. We get many enquiries and I spend lots of time talking to people about their potential puppy. A deposit is non refundable if you simply change your mind or get a puppy elsewhere. The number of deposits I have in will influence what matings are done, and what I tell other potential puppy owners about whether there is likely to be a puppy for them. 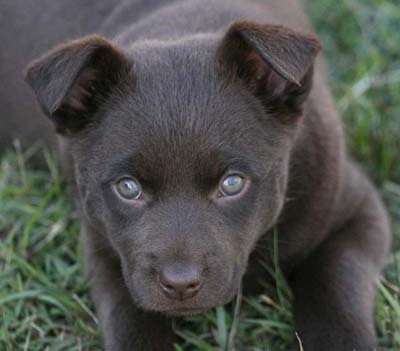 You can transfer to a later waiting list if something crops up and you are not in a position to get a kelpie puppy now. Contact Me for further information if you want a well socialised, kelpie puppy as a pet, for an obedience or agility dog, or as a future show champion.